Ellen Alemany | HOPE Global Forums | Presented by Operation HOPE, Inc.
Ellen R. Alemany is chairwoman and chief executive officer of CIT Group and chairwoman, CEO and president of CIT Bank, the company’s bank subsidiary. She was named CEO in April 2016, became chairwoman in May 2016 and is leading CIT’s evolution as a leading national bank serving the middle market and small businesses. Alemany is the former head of The Royal Bank of Scotland (RBS) Americas, the management structure that oversees RBS’ businesses in the Americas. She also served as chairman and CEO for RBS Citizens Financial Group, Inc. Prior to RBS, she served as CEO for Global Transaction Services at Citigroup. 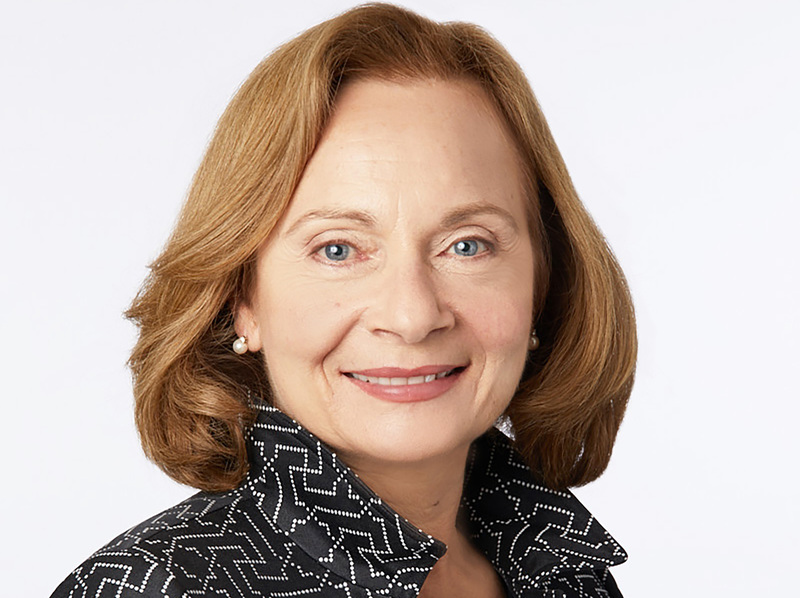 Alemany held a number of senior positions during her tenure at Citigroup, including executive vice president for Commercial Business and president and CEO of CitiCapital. She also held a number of executive positions in Citigroup’s Global Corporate Bank, including customer group executive of North American markets, global industry head of Media and Communications, U.S. industry head of Consumer Products, and customer group executive for the Global Relationship Bank in Europe, based in London. Alemany received her MBA in finance from Fordham University. She serves on the boards of Fidelity National Information Services, Inc., The Center for Discovery and Operation HOPE.